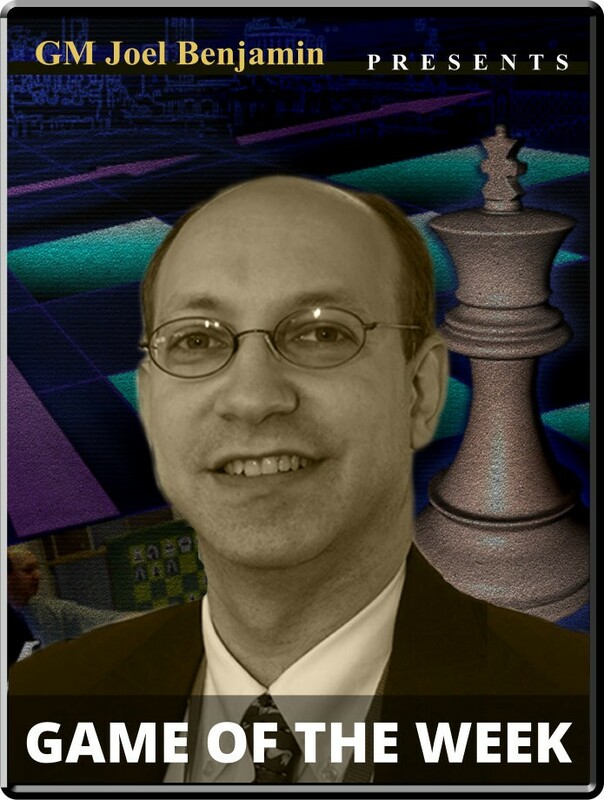 Game Of the Week: Jingyao vs. Salem - Asian Continental Championship Opening: E97: King's Indian Player(s): Jingyao, Salem Three-time U.S. Champion GM Joel Benjamin brings you a new show every Friday at 15:00 Server Time. Joel is regarded by many as one of the best commentators and analysts' we have in the game today -- so if you want to get ahead of the game, get ready to tune-in! Every now and then a game pops up that has the feel of an instant classic. I found just such a game in the Asian Continental Championship, in the struggle between Singapore IM Tin Jingyao and UAE Grandmaster A.R. Salem... not because of the brilliance of any of the moves or ideas, but for the utter craziness of some of the positions, and the dizzying shifting of fortune along the way. Without a chess engine, it would be difficult to make much sense of this game. So the players can be forgiven for making so many mistakes. Let's just enjoy the ride.